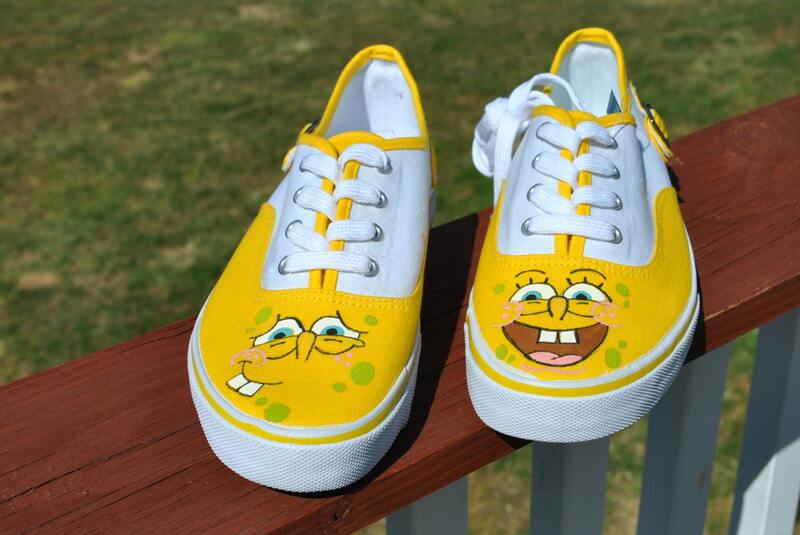 SOLD - Brite and Fun Sponge Bob Square Pants Hand Painted Sneakers, size 7 1/2 yellow and white sneakers will make people say WOW I love your sponge bob's. 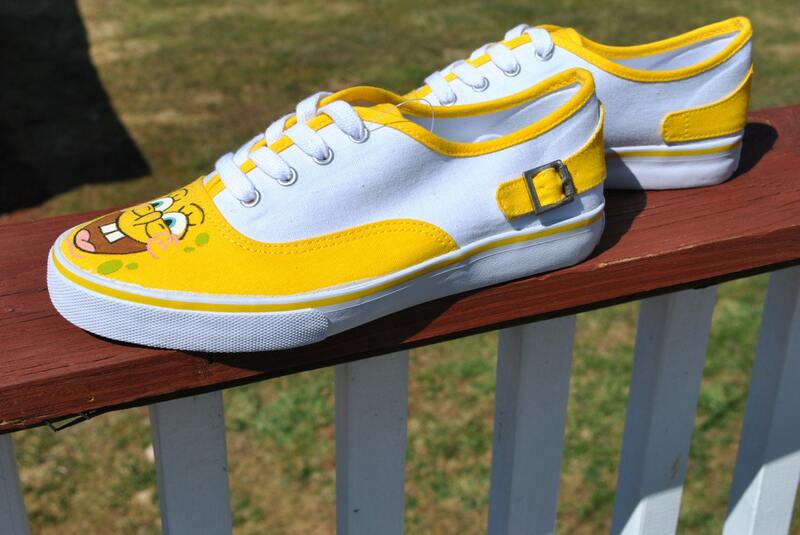 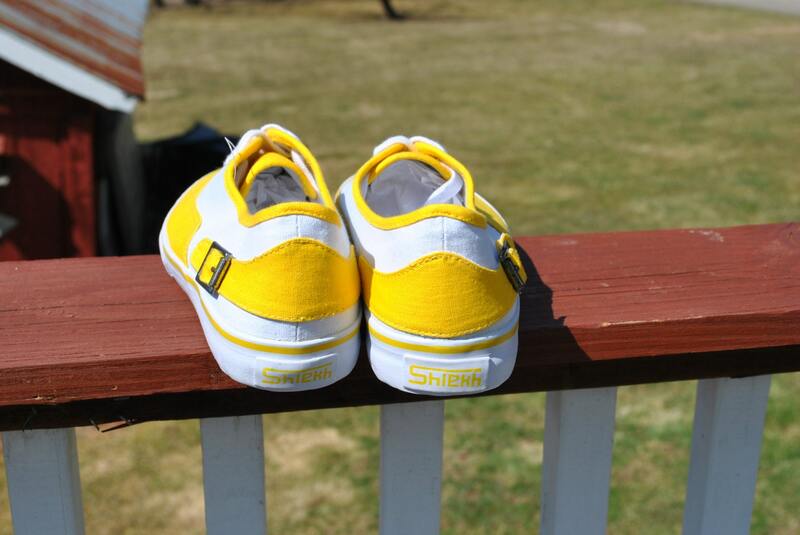 IF YOU WOULD LIKE CUSTOM SNEAKERS JUST EMAIL ME AND WE CAN DISCUSS PRICE AND DESIGN. 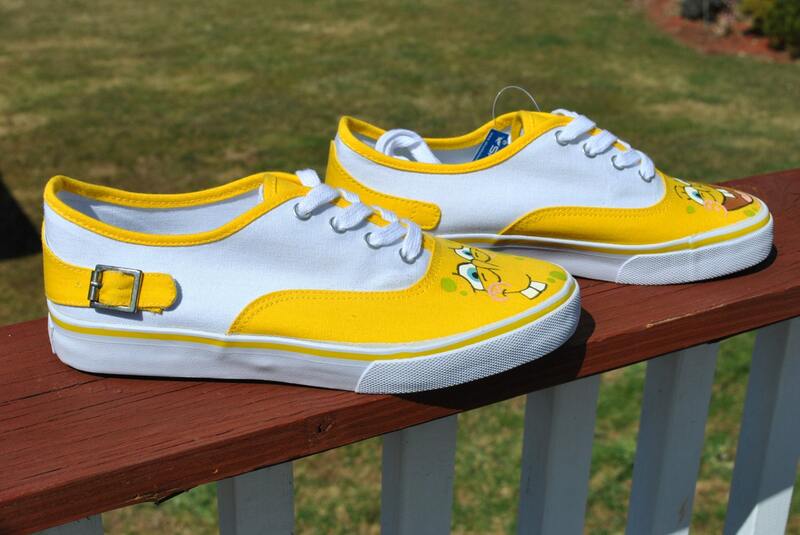 just a note I can not get these exact shoes anymore they are discontinued. 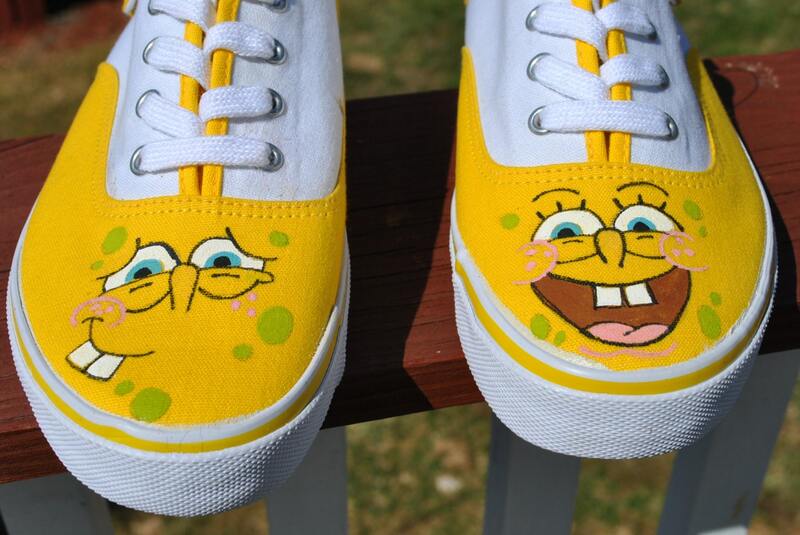 We together maybe could find a decent replacement if you are interested in this design.